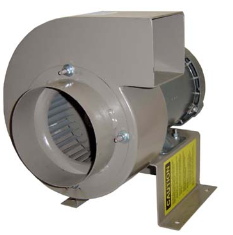 Canadian Buffalo is a provider of industrial, centrifugal, axial and OEM custom heavy duty fans. 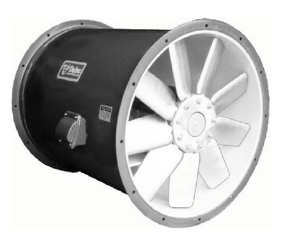 Whatever your air movement needs, Canadian Buffalo offers customized variants of industrial centrifugal and axial fans to meet your specific requirements. 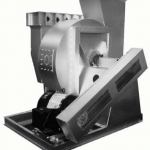 All Canadian Buffalo products are available in steel, aluminum, stainless steel and specialty alloys or in a combination to meet the specific demands of a given application. 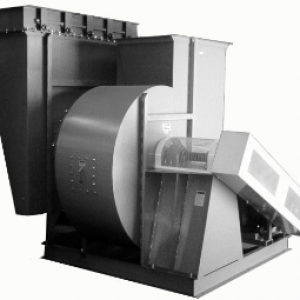 Our products are in operation in a wide range of industries including Mining, Pulp and Paper, Chemical, Cement, Automotive and Iron and Steel. Have a question? 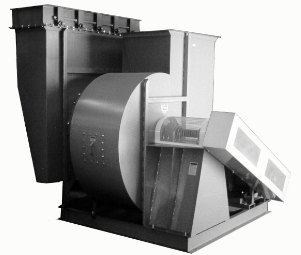 Call 1-888-317-8959 and experienced engineers will be pleased to assist you. 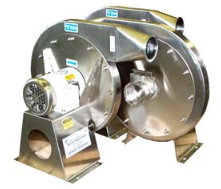 CB Power and Industrial Equipment Sales is a manufacturer’s representative corporation that has been sourcing and servicing new, replacement and spare parts of industrial equipment in Southwest Ontario for over 50 years. 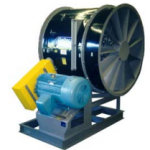 Our installations can be found in all general industrial plants.